What are the Cardmember and Merchant Time Limits for Chargebacks, Disputes and Inquiries? After an inquiry is issued, merchants have 20 days to respond. After a chargeback is issued, merchants have 20 days to respond. There is no time limit for cardmembers--a transaction can be disputed at any time. Like Discover, Amex is both an issuer and it's own card network. They utilize bank identification numbers in the range between 34**** and 37****. Along with that are many other eccentric rules and regulations for merchants. For example, there are two key components in the American Express chargeback process: inquiries and chargebacks. 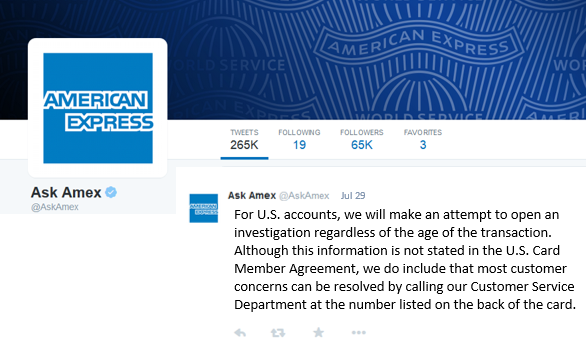 If the cardmember disputes a transaction, American Express might send an inquiry to the merchant. An inquiry is a request for additional information used to verify the original transaction. Because American Express acts as both the issuer and card network, there are few situations where the merchant would need to provide additional documentation. If American Express does send an inquiry, the merchant has 20 days to respond. If the merchant doesn’t reply within the American Express chargeback time limit or the documentation doesn’t sufficiently address the issue, the inquiry will automatically turn into a chargeback. The merchant won’t always receive an inquiry. In most cases, American Express will issue an immediate chargeback to the merchant; there are few situations where the financial institution doesn’t have sufficient information to address the cardmember’s concerns. In fact, if a merchant experiences high inquiry rates, American Express will advance the dispute process by only issuing chargebacks to that merchant. Inquiries will no longer be sent. If the merchant feels the chargeback has been issued in error, there is the opportunity for a chargeback reversal. Each American Express reason code has its own required documents needed to complete a chargeback reversal. Chargeback reversal paperwork must be submitted within 20 days of the date the chargeback was issued. 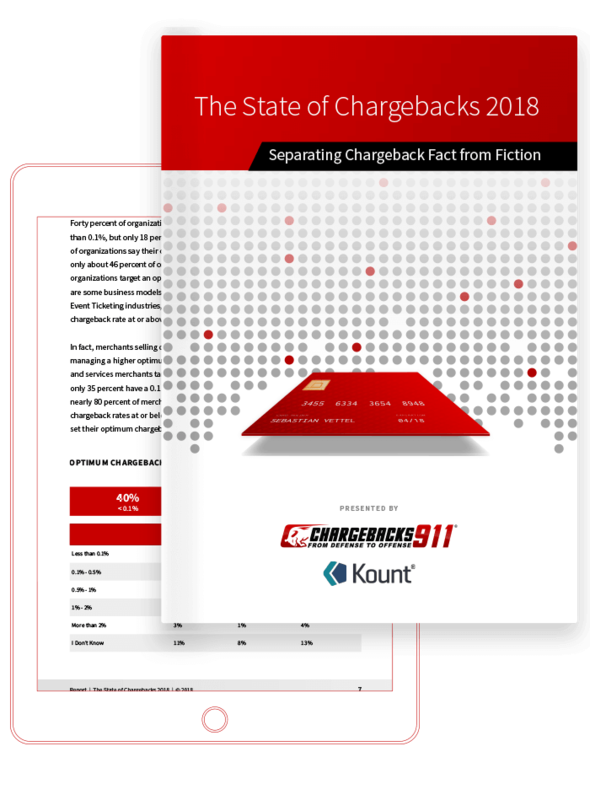 Because card networks are constantly updating their regulations, it is important to consult the most current set of chargeback regulations and policies. Since the most recent (2014) American Express Merchant Regulations manual didn’t mention time limits that applied to cardmembers, we decided to do some investigating. According to the card network’s customer service department, there are no American Express chargeback time limits for cardmembers. Merchants who accept American Express transactions will encounter many challenges regarding chargebacks. Because there essentially isn’t a deadline for filing a chargeback with American Express, merchants will likely be completely blindsided by a sudden revenue loss months after the original transaction. A second chargeback management setback is the fact that American Express offers very few representment opportunities for merchants. Lastly, American Express makes it incredibly easy for cardmembers to dispute a transaction. Most cardmembers are probably ignorant of the fact a “dispute” is actually a chargeback, and the act has severe repercussions for the merchant. If you are struggling to manage American Express chargebacks, contact Chargebacks911® today. We’ll conduct a free ROI analysis to show you how much more you could earn by successfully preventing American Express cardmembers’ disputed charges.